Did you ever wish you could visit the Taj Mahal or see the Great Wall of China? Take a walk inside the Kremlin or stand in historic Red Square? Ride rickshaws through Old Delhi or tour the Forbidden City? Now you can do all of these things and more simply by enrolling in our 2019 Russia-Asia Global Immersion course. For two weeks in May (May 4 through May 18, 2019), we will transit the globe, immersing ourselves in the sights and sounds of three of the most important countries in the world today: Russia, India, and China. The first third of our global immersion will be in Russia, the world’s largest nation. Specifically we’ll visit Moscow and St. Petersburg, the two cities that have served as capitals of the country, from the days of the Russian Empire, to the former Soviet Union, and today the Russian Federation. 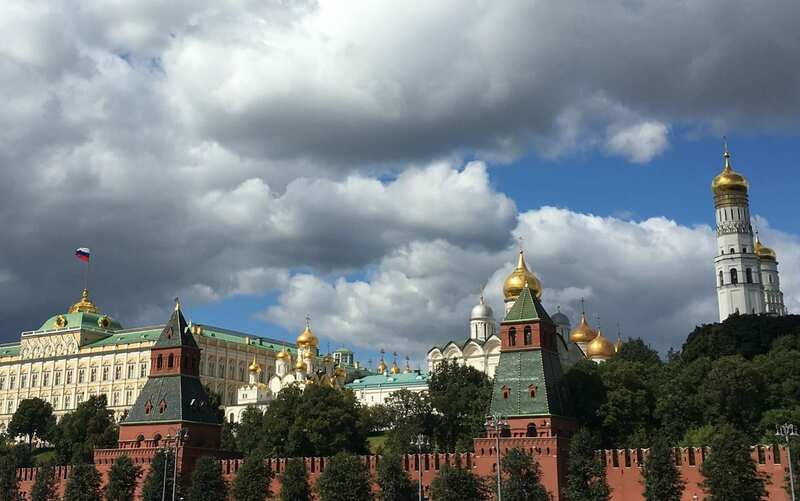 You’ll experience one of the several global highlights of the trip … a tour inside the Kremlin! You’ll also visit St. Basil’s Cathedral on Red Square. And while we’re in Moscow you’ll participate in our first ever international case competition to be held in conjunction with IBS-Moscow (Institute of Business Studies at RANEPA) and sponsored by IBM-Russia. Taking a high-speed train on to St. Petersburg we’ll visit the State Hermitage Museum (including Winter Palace to the Tsars), and the Peter and Paul Fortress. From Russia we’ll then travel on to India, the world’s largest democracy. 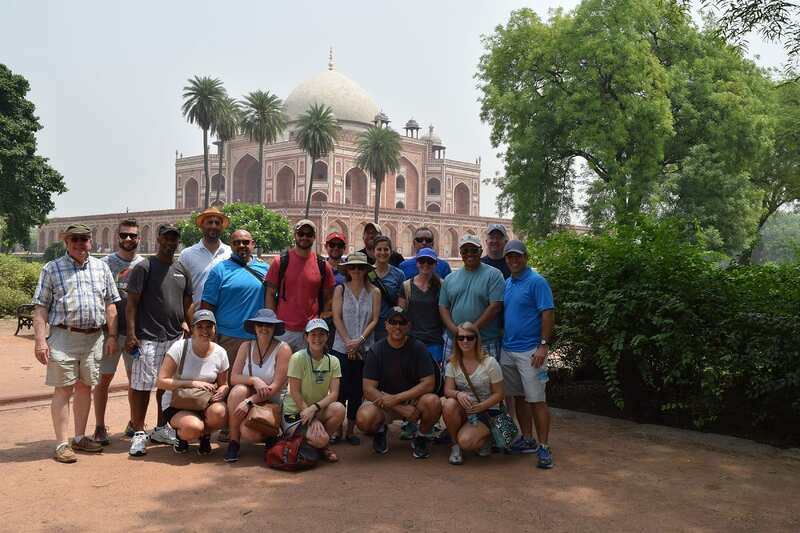 We’ll begin in Delhi, the capital, where we will experience a combination of Hindu and Islamic cultures, and witness the historic and cultural impact of the British Raj. Then it’s on to Agra to experience life under the Mughal emperors. While there we’ll experience another one of our true global highlights, a visit to the Taj Mahal. For the final third of our 2-week immersion we’ll be in China, the world’s most populous country. We’ll begin our visit in Shanghai, financial capital of the country. It’s there we’ll participate in our second-annual All China Student-Alumni Day, and visit business and cultural sites. Then it’s on to Beijing via the “bullet train” for our stay in the Chinese capital. With business, government and cultural visits, we will see such places as Tiananmen Square and the Forbidden City. And we will end our time in China with another truly global highlight … a visit to the Great Wall of China. Course fee: $4,750; includes double-occupancy hotel accommodations in all countries (single-room fee extra), in-country transportation, tickets for cultural sites, and some meals. Students are responsible for international airfare (est. $2,000), passport and visas, meals not covered by the itinerary (est. $300) and personal expenses.